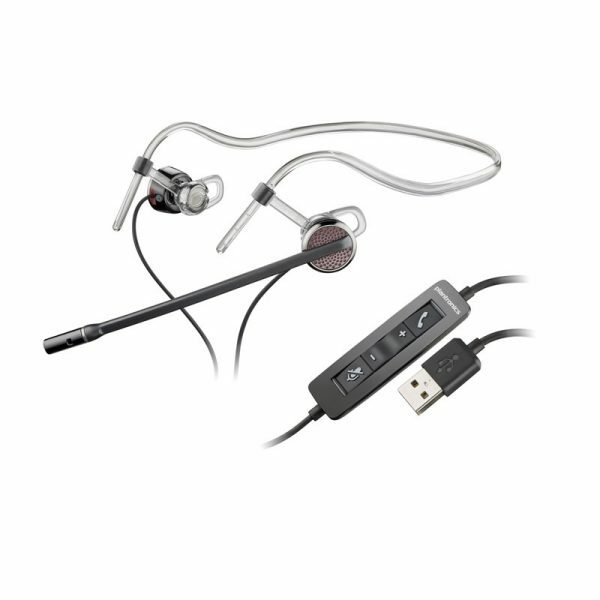 Plantronics Blackwire C435-M Computer Headset for Lync - Headsets Direct, Inc. 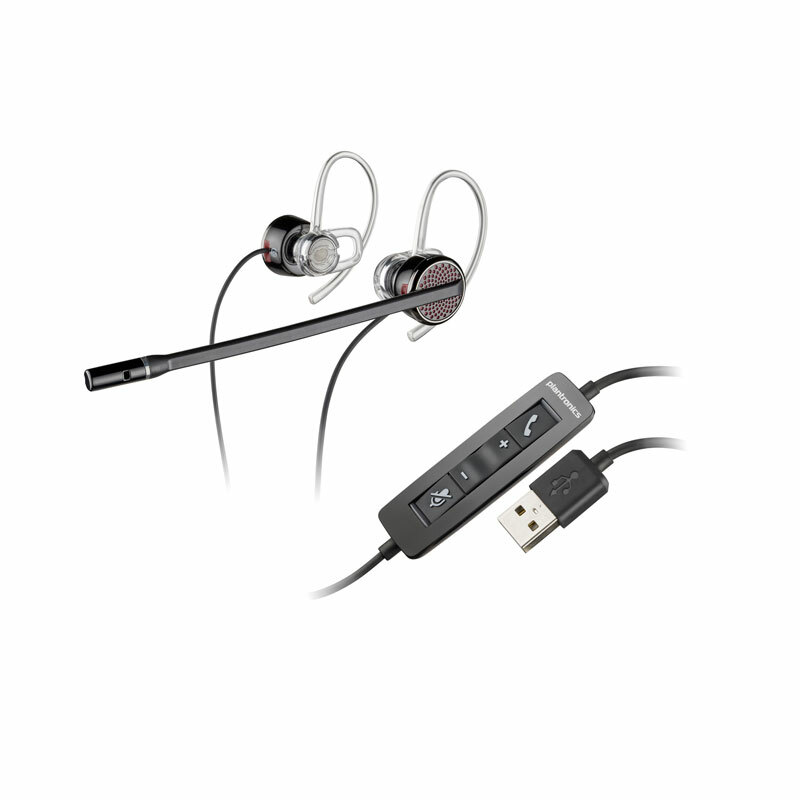 The first discreet corded headset on the market designed for Unified Communications. 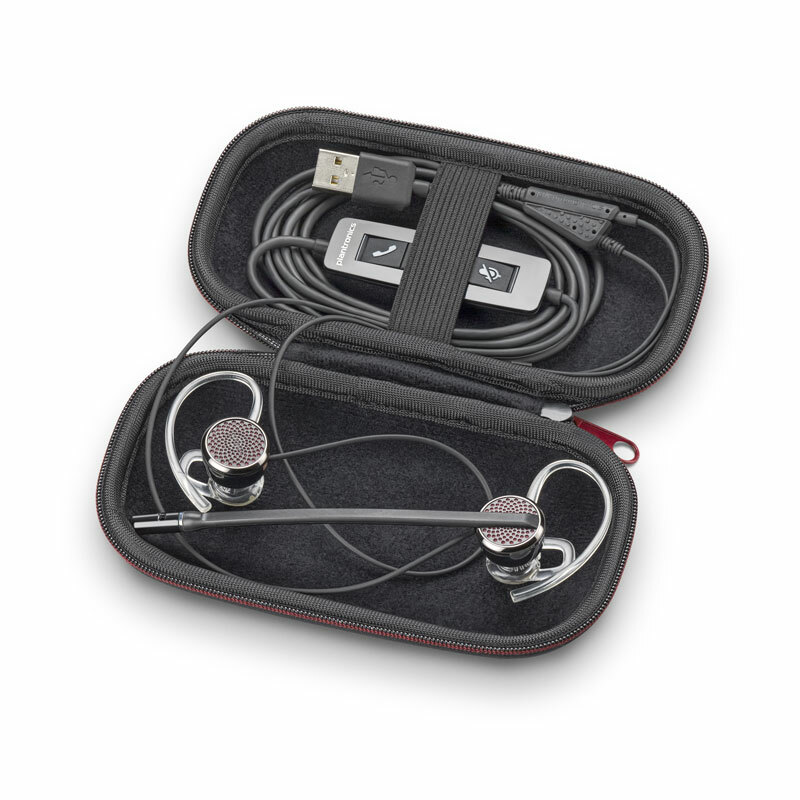 The Blackwire C435-M for Microsoft Lync provides a choice on monaural or binaural (Stereo) audio options and wearing styles, a durable protective carrying case and the superior audio quality you’ve come to expect from Plantronics – the new Blackwire C435-M has the perfect balance of style, flexibility and sound. 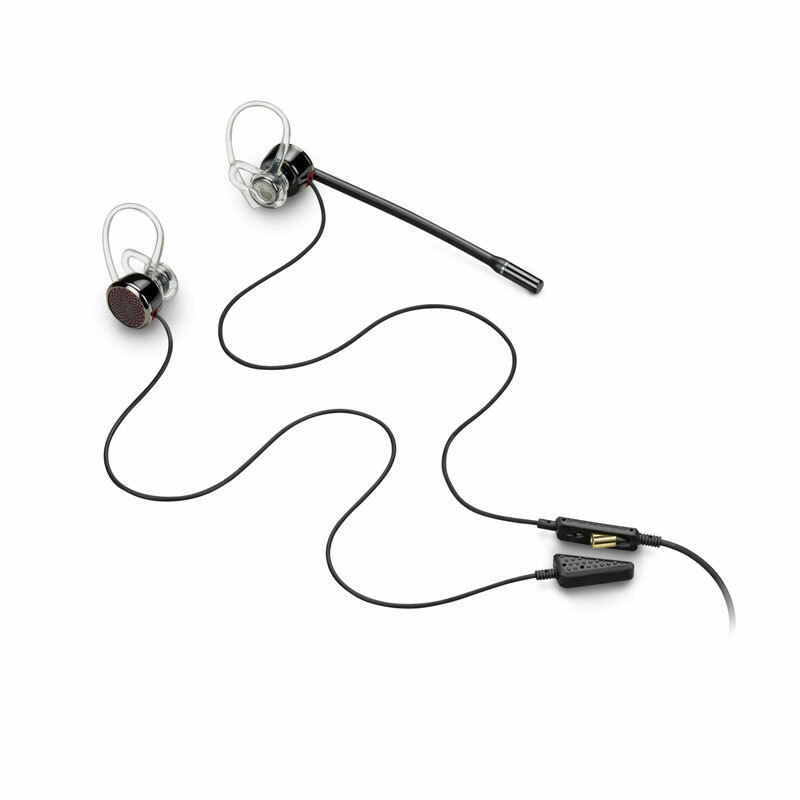 A dynamic EQ feature optimizes voice quality when on calls, and automatically adjusts the EQ settings when listening to music or when high-quality sound is required for multimedia playback.